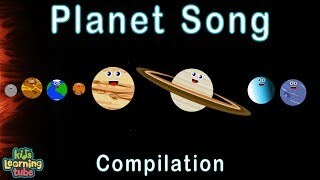 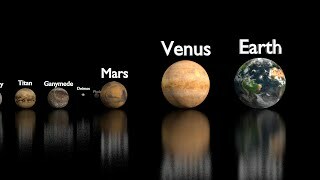 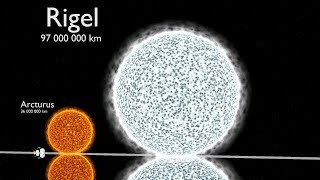 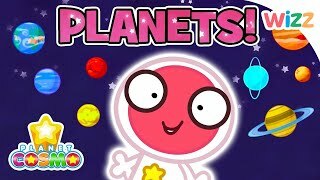 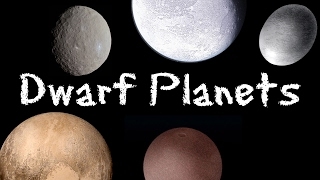 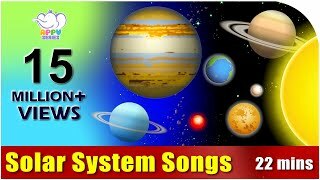 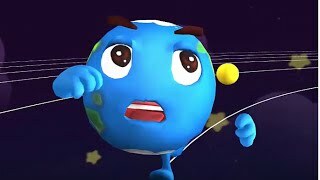 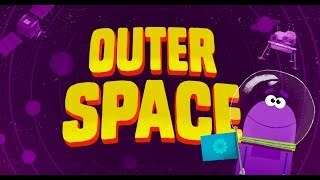 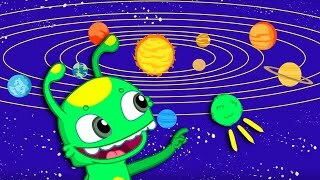 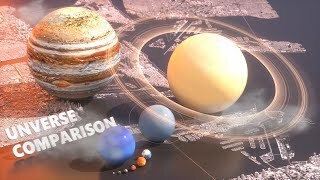 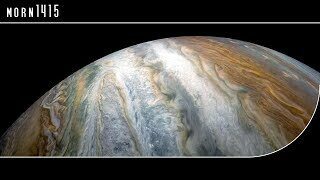 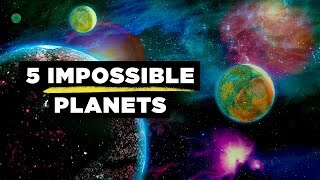 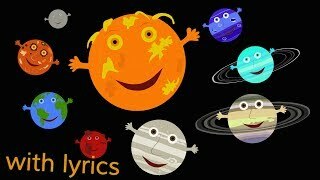 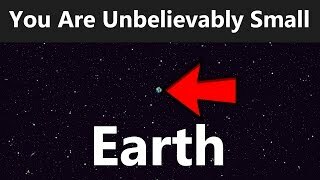 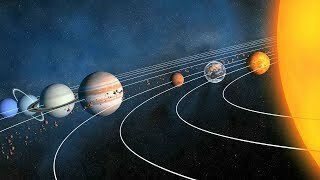 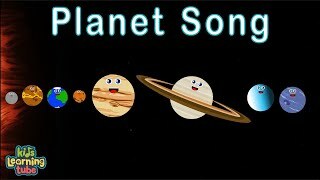 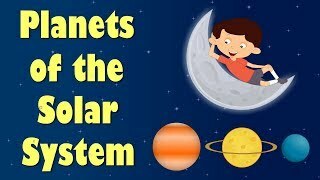 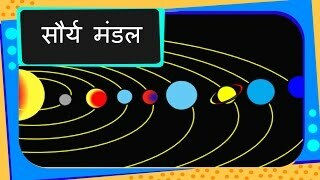 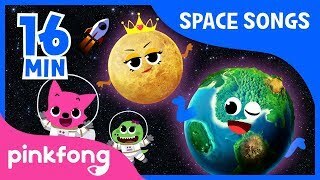 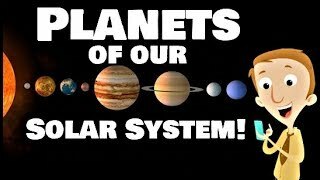 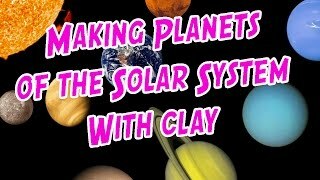 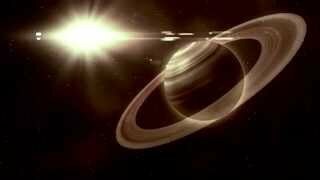 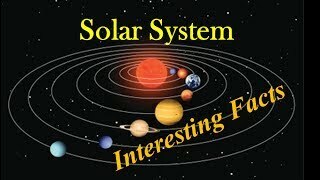 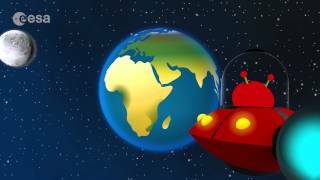 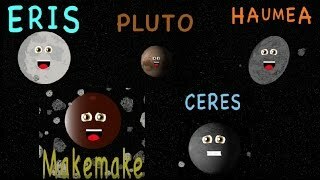 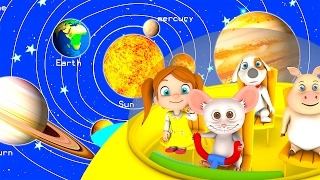 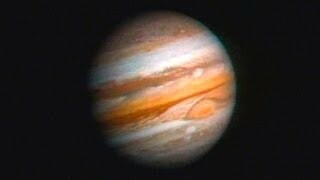 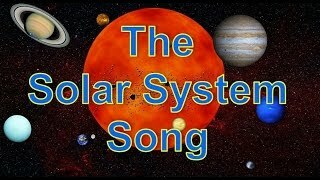 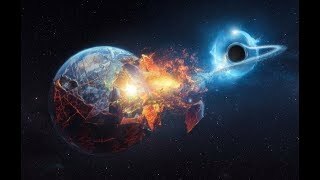 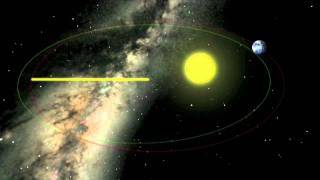 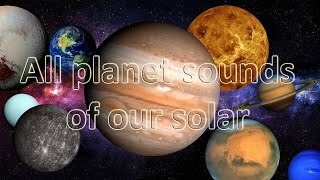 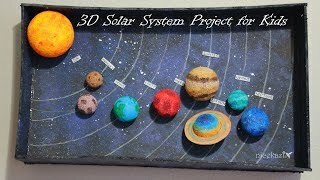 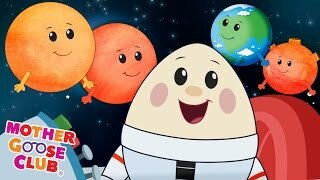 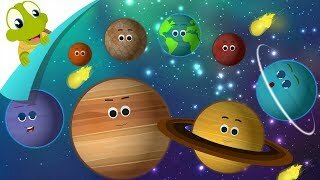 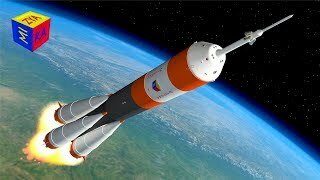 Here is an in-depth introduction to the Solar System and the planets that are in it. 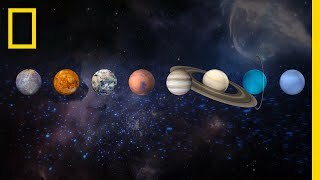 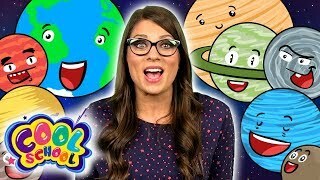 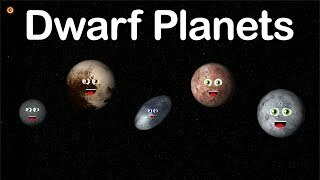 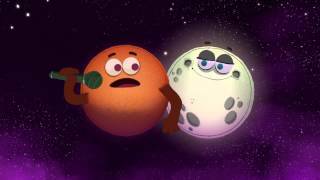 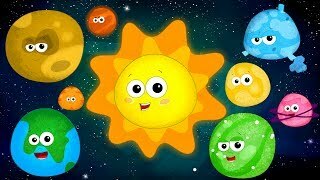 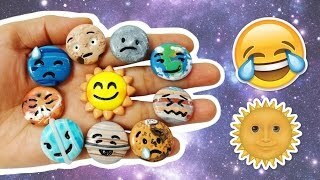 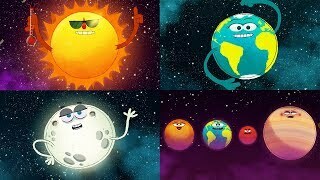 From the sun to why poor Pluto is no longer considered a planet, come along for a ride across the Solar System and learn a ton of cool facts about Solar System! 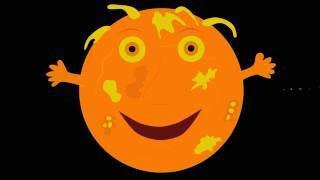 FreeSchool is great for kids!